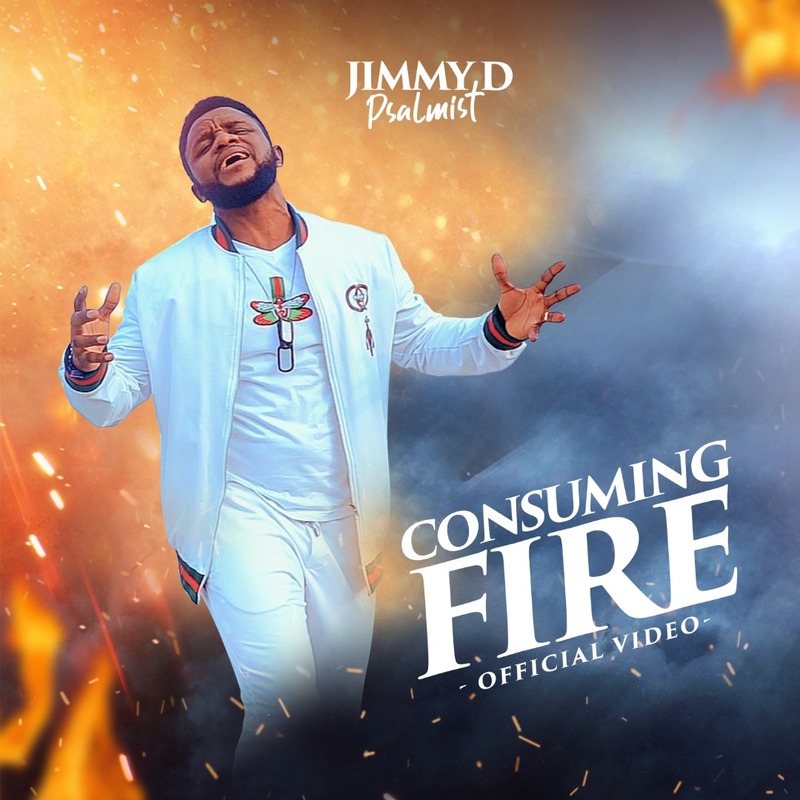 Firebrand worship leader and Mighty Man Of War crooner, Jimmy D Psalmist, has finally released the official video of his soul lifting single Consuming Fire that had the audio and live visuals released in 2018. The song according to the artiste, is an intentional spiritual tool sent from the throne of Grace by JEHOVAH Himself through his choice mouthpiece for such a time as this. The live version of the video has garnered about 16 Million views on Youtube with amazing testimonies around the world. Jimmy D Psalmist is known for his hit song Mighty Man Of War which has become so popular all over the wold and earned him numerous awards and nomination. Do receive it with high expectations and let the purpose of this song be fulfilled in our lives and our land. Lift your hearts in worship and get ready for an encounter. Ladies and gentlemen, The official video of Consuming Fire by Jimmy D Psalmist.